Most people believe that fluoride is beneficial and refuse to see the detriments of it. Additionally, the same people have no idea where fluoride comes from and the numerous toxic applications it is used on, such as the extermination of cockroach and rats. 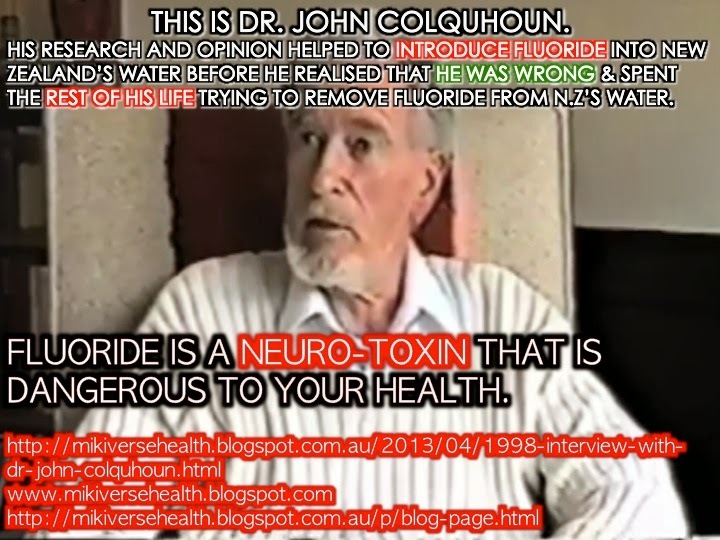 In a recent peer review journal, fluoride has been classified as a neurotoxin, similar to lead and arsenic, yet governmental and health agencies still insist that it is good for you.